Everyone needs to make time for a burger every now and then, especially stressed out youngsters! Cooking their first burger in 1953, Burger King has been serving mouth-watering food ever since. Home of the Whopper, Burger King has been using high-quality and great-tasting ingredients on their menu. Maybe you fancy an extra long burger, some nuggets, fries, or a fizzy drink? Or perhaps you want all of that as a King Box meal! 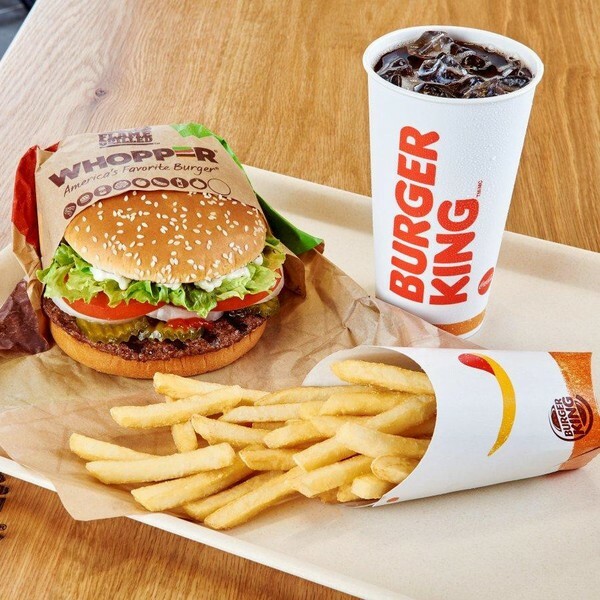 Being the second largest fast food hamburger chain in the whole world, an astonishing 11 million people visit a Burger King restaurant every day. They offer a casual dining experience and is the #1 stop for uni students! Before you get your next Burger King treat, check this page first for the latest student discount codes. Don’t miss out on awesome offers and get money off your next takeaway. Sign up for FREE to Youth Discount to gain instant access to the best Burger King student vouchers and deals. Exclusively for students, apprentices and people aged 16-26.